“Standard Training Programme for Institutions of Additional Education” (written by A.B. 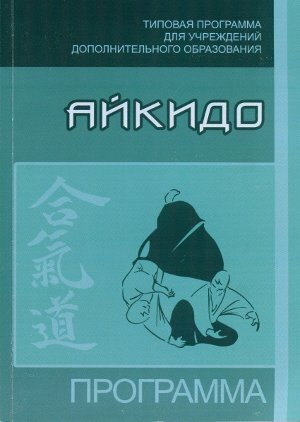 Kachan, A.G. Dorofeev, A.V. 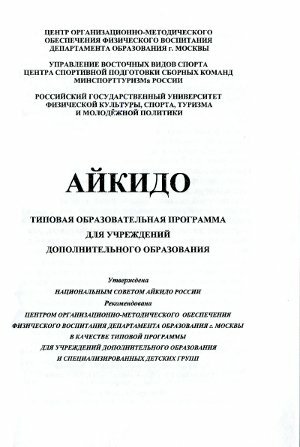 Chufistov) was edited and published in 2009. 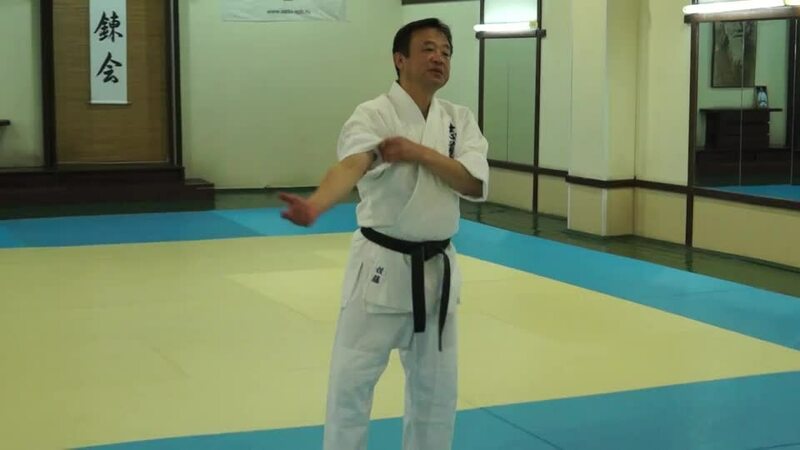 The programme is intended for aikido experts who work in the additional education service of the Ministry of Education of Russia, children’s and youth physical training clubs, children’s and youth sports schools and social organizations developing martial arts. The programme consists of a regulatory and methodological sections and practical materials. The regulatory section contains standards and laws of institutions of additional physical and sport education. 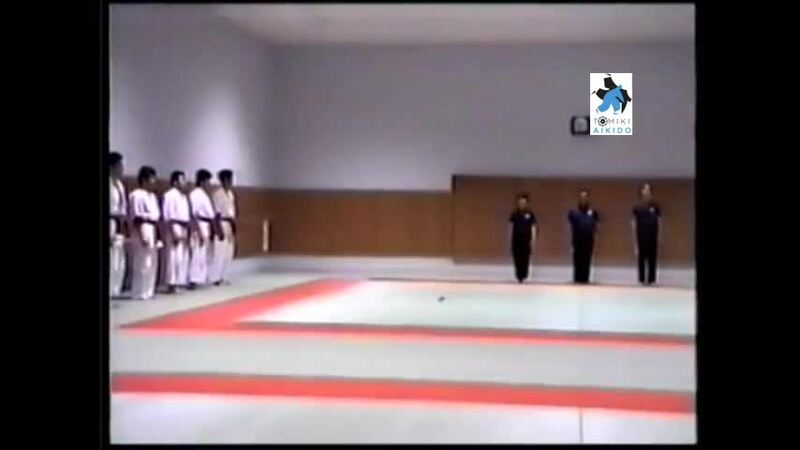 The methodological section contains materials on types of training, control and educational work. The programme (87 pages, print run 50 copies) is sold in bookshops of Moscow. You can also send us an application for this publication (contacts). Please indicate the required number of copies, your postal address, the recipient’s first name and surname. Your applications received by March 15, 2010 will be forwarded to the draftsmen of the programme. They will consider publishing an extra edition and sending the publication cash on delivery.